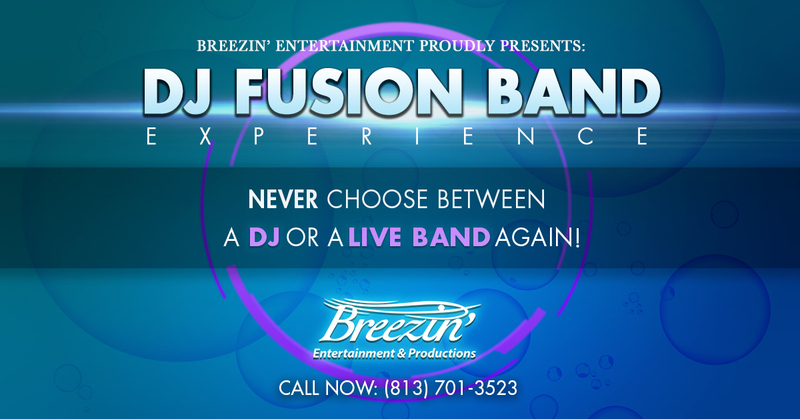 Breezin' Entertainment is giving clients an opportunity to incorporate a unique performance and enhance the enjoyment at any event with the launching of DJFusionBand.com, the latest addition to their long list of entertainment services. TAMPA, Fla., February 13, 2019	(Newswire.com) - According to WeddingWire.com, Valentine’s Day is the second most popular day to get engaged. And with the possibility that so many couples are planning their weddings this year, Breezin’ Entertainment & Productions is launching a new service to help make weddings and all other events the most memorable for all. Many people can agree that an event is nothing without some form of entertainment. Any guest can appreciate a little fun, whether it be a DJ or a Live Band. With this in mind, Breezin' Entertainment is proud to present their new DJ Fusion Band package experience, which can be featured in any wedding, corporate, or social event. Prior to this launch, clients would have to pick between a DJ or a Live Band. However, the combination of these two has become a widespread preference at a variety of events all across the country, which is why Breezin' is providing the option of the DJ Fusion Band to have both. As a growing 2019 trend, this package is convenient and a functional way to keep the entertainment levels high and flowing at any party. 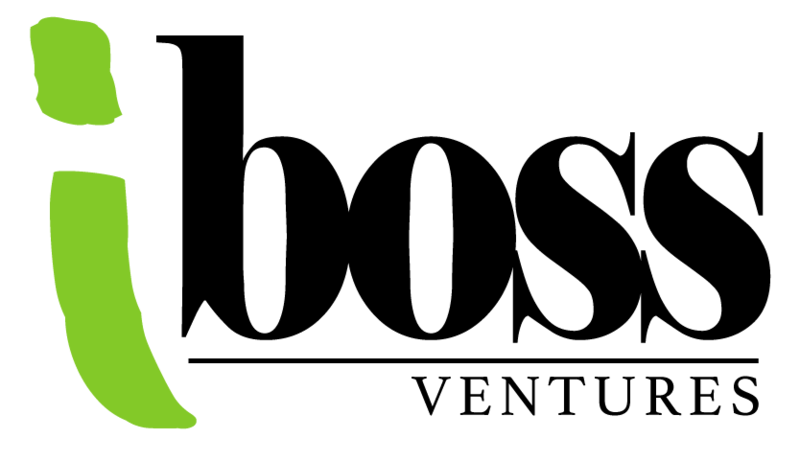 The package includes a unique opportunity to have a DJ and live musicians perform together. Clients can have a DJ mix their favorite pop hits with an added benefit of something a little more traditional by featuring a saxophone player or live percussionist. They will also have the option to select as many musicians as they would like for their package, although three is the recommended amount to start with. This may include a drummer, saxophone, and a conga player or any mix of live performers that the client prefers. Along with this, clients can go a step further and add an entire horn section, which is a new and exciting feature that is currently recognized as a highly demanded item for brides according to TheKnot.com and WeddingWire.com. Breezin' Entertainment is a well-trusted company in the Tampa area with a number of satisfied clients like Lauren Busch, who worked with Breezin' on her wedding. "The string trio was absolutely beautiful at our ceremony, they were perfectly timed and did such a great job... I was so impressed by their customer service and how they made everything go so incredibly smooth on the day of our event," said Lauren Busch. Breezin' Entertainment has had over 30 years in the entertainment industry and is honored to provide the best entertainment services for all clients. The team strives to create unforgettable memories for clients and their guests at any event including, but not limited to, wedding and corporate events. With almost 300 venue partners and over 3,000 events consistently hosted each year, they help clients plan the perfect event for any occasion. Breezin' Entertainment & Productions is a wedding, corporate, and social entertainment specialist that offers unparalleled entertainment services to its clients. 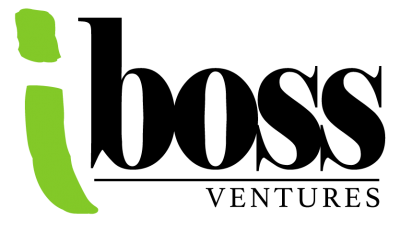 Breezin' Entertainment's mission is to create experiences through entertainment! As ambassadors of fun, the team at Breezin' Entertainment aims to provide a unique level of customer service to ensure that clients are left completely satisfied. Once a client books with Breezin' Entertainment & Productions, the company will handle the rest! Founded in 1988 by Cindy Dervech, Breezin' Entertainment & Productions has been a top-tier entertainment provider in the Tampa Bay area for almost three decades. Specializing in weddings, corporate events, and social functions, Breezin' tailors their entertainment services to your occasion. As a licensed, bonded, and insured business [License #TA-000378], Breezin' Entertainment is a company founded on transparency, communication, and trust that aims to provide the client with premier customer service that cannot be found elsewhere.